Whether you’re conducting interviews, collecting samples, creating software or analyzing texts, your research data is a valuable asset which should be managed properly and made publicly available alongside your other research outputs wherever possible. 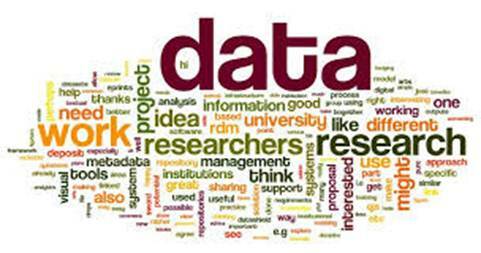 This session will give an introduction to the basics of research data management: what it is, why it’s important and ways that you can embed research data management into your everyday working practice. This session is open to anyone who collects/creates/works with research data (academics, researchers, research students). This entry was posted in Research Data Management, Training opportunities. Bookmark the permalink.